It's being called one of the largest, most ambitious redevelopment plans in the history of Greenville, South Carolina and its downtown. 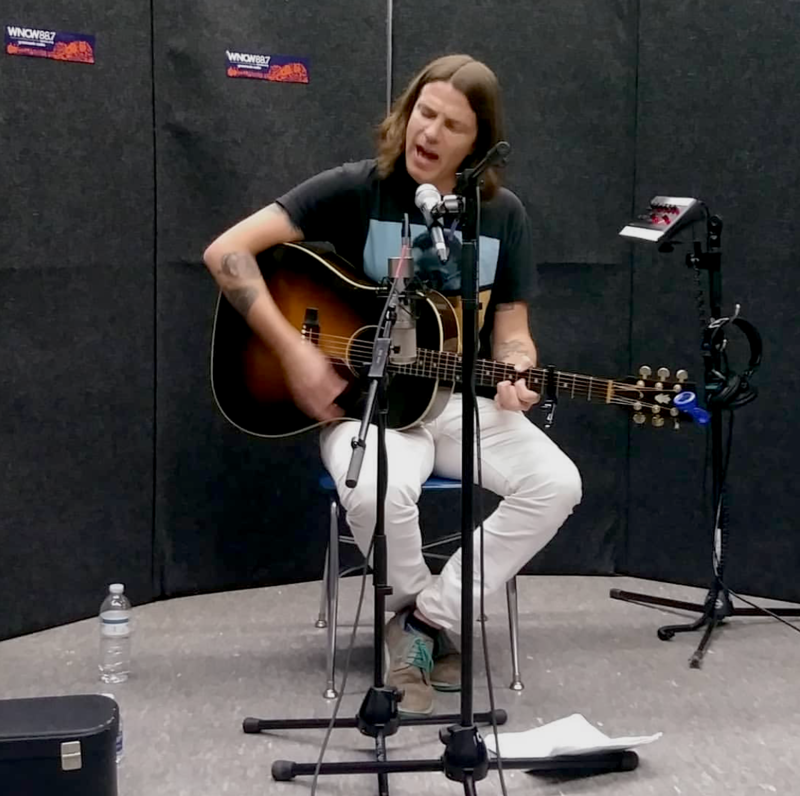 Business Reporter for the Greenville News, Anna Mitchell covers all the details in this More to the Story report from July 18, 2018. 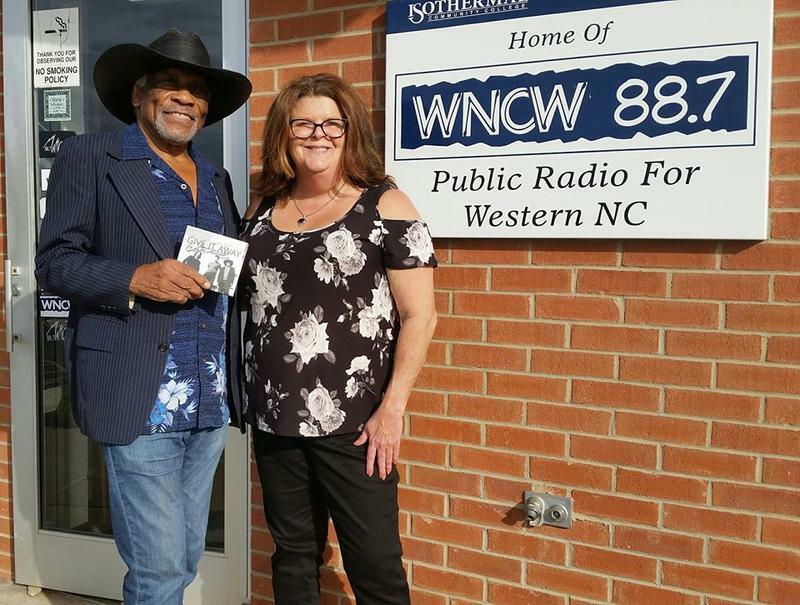 Renee Denton will be airing an interview with legendary blues man, Mac Arnold on Local Color Monday evening, July 16th, at 8pm to talk about a show benefiting his "I Can Do Anything Foundation" to support the preservation of music education in public schools. 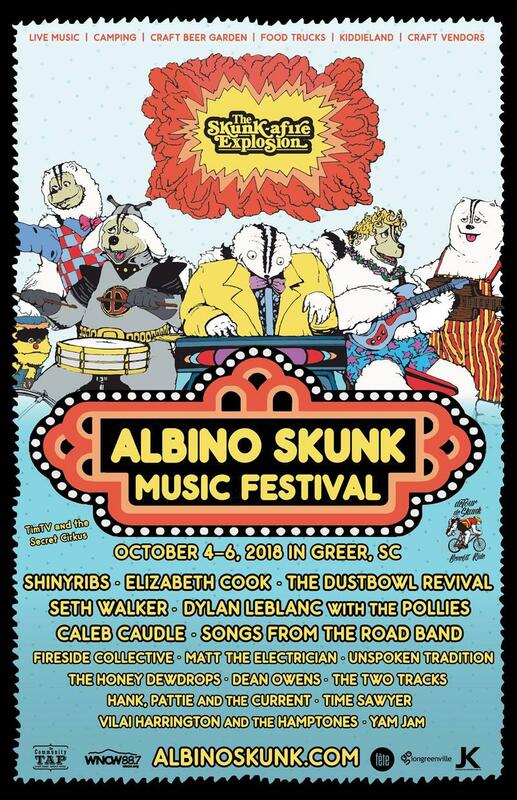 The event, Mac's Cornbread Festival, will be held Saturday, July 21st in Travelers Rest, SC at the Swamp Rabbit Brewery & Taproom - 12-10pm. 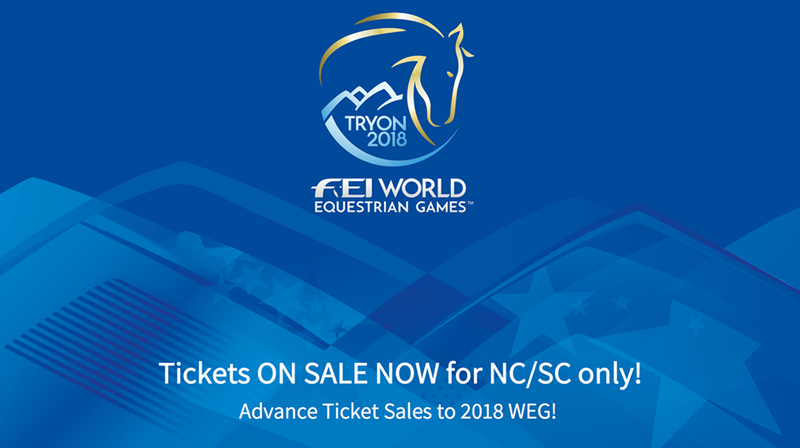 CALLING ALL NC & SC RESIDENTS - The Tryon International Equestrian Center is so thankful for your support that tickets for the FEI World Equestrian Games™ are ON SALE NOW just for you in advance of the public launch on October 16 at 10am EST! They are expecting a sold out event!